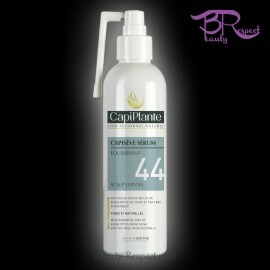 CapiPlante SYNERGIE TONIQUE is a purifying program that has been specially designed to rid the scalp of dry dandruff. 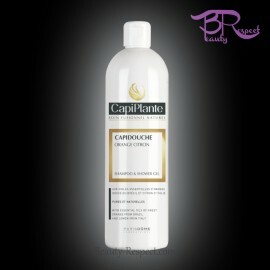 Properties Purifying program that has been specially designed to rid the scalp of dry dandruff. 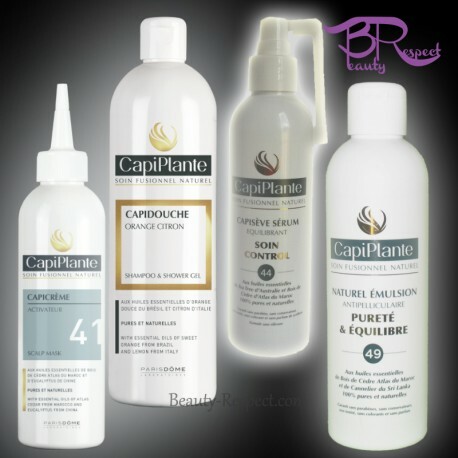 CapiPlante SYNERGIE TONIQUE is a purifying program that has been specially designed to rid the scalp of dry skin and prevent their reappearance. 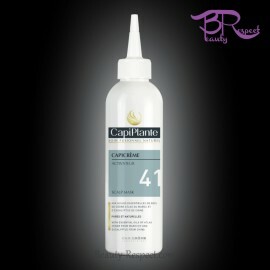 Thanks to the natural bio-activity of essential oils, this program works deeply and helps the hair to regenerate in a natural way. 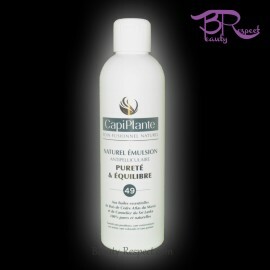 For people who see dry dandruff in their hair and on their shoulders.